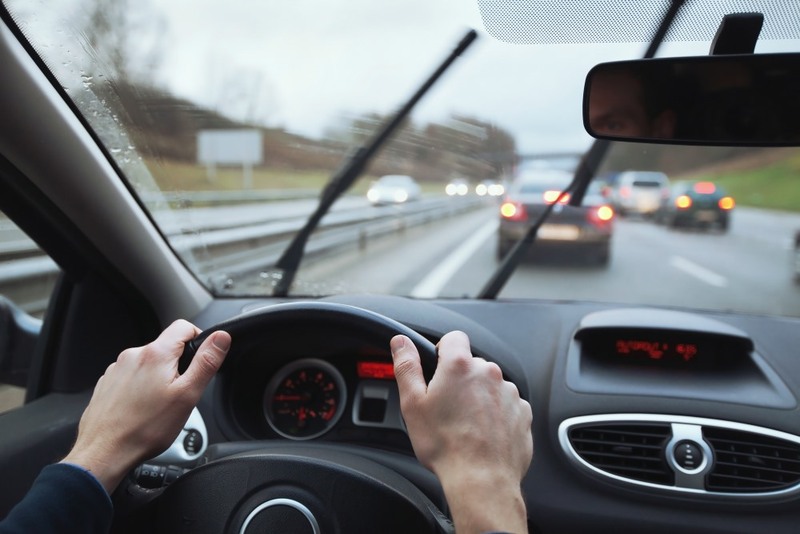 Driver visibility is fundamental to safe driving - if you’re experiencing smears and blurs on your windscreen, it’s likely that your wiper blades need replacing. Wiper maintenance is simple and maximises visibility, reliability and efficiency. Your wiper blades should be in good working order prior to those moments when they are required. Wiper blades require replacing every six to twelve months. They deteriorate over time, through use, as well as environmental factors. Stress caused by extreme temperatures, water and constant exposure to UV radiation from the sun all take their toll on your wiper blades. There are some simple maintenance steps that you can take to ensure that you are getting the most life out of your wiper blades. Dirt and grime, such as tree sap, sand, mud and dust can build up on the rubber of your blades, causing them to prematurely erode - leaving smears on your vehicle’s windshield. Cleaning them with a damp cloth every three months can assist in removing this build up and extend their life-span. A good way to remember when to do this is to do so at the beginning of each season, or at least the change to and from daylight savings. You should also avoid using your wiper blades to remove ice and frost from your windscreen in the colder months. Instead, it is advisable to use an ice scraper.